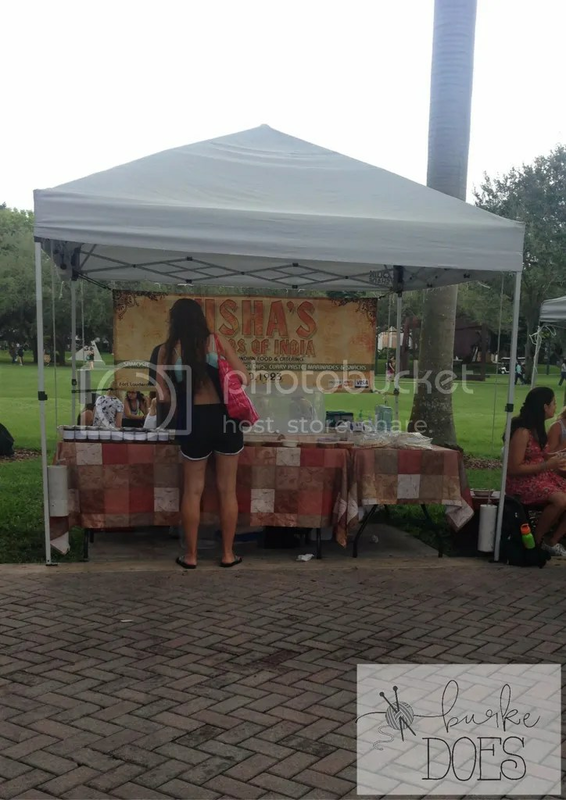 Today, I got to go to the farmer’s market. I went to the one that the University of Miami has jere on campus, but it’s actually really expensive. Fruit is all like 2 for $5 and there aren’t any super crazy deals so that stinks. They do, however, offer a large assortment of different already prepared meals, drinks, and products. There is everything from homemade hand soap, and fresh honey, to Peruvian ceviche and arepas. This large variety always allows me to explore some new flavors every time I go. 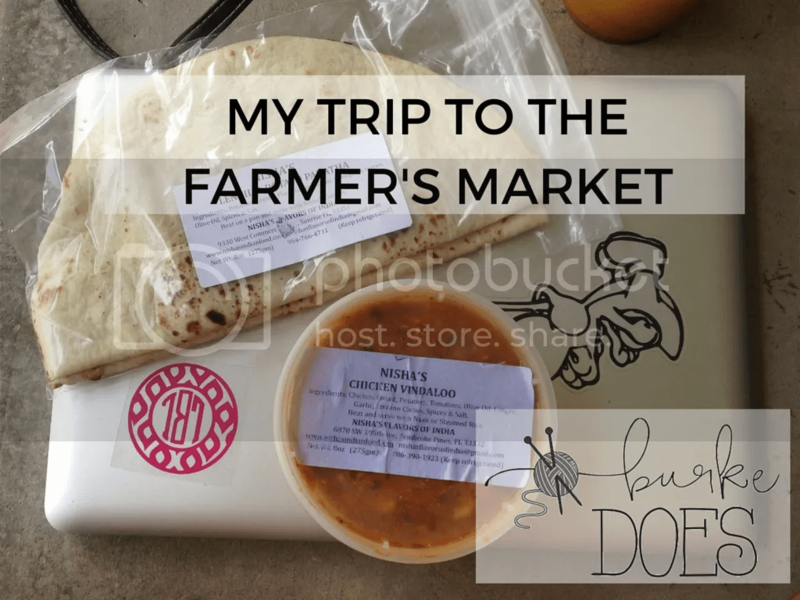 On my trip, I got to try two new vendors- great for my taste buds, not so much my wallet. First, I went to Nisha’s Flavors of India. I got the Chicken Vindaloo & the Lentil and Potato Paratha, pictured above. Important thing to know here: I am definitely adventurous when it comes to food because I hadn’t tried either of these before. The chicken vindaloo is a chunky chicken and potato mixture with a sauce made of spices that is fantastic. The flavors were amazing, and she offers tastings of a wide variety of these different sauces that are typically served with steamed rice or naan. It was great. The paratha was like a quesadilla but instead of being stuffed with cheese, it was filled with a mixture of lentil and potatoes – there were other flavors too like pumpkin. I had never had a paratha before and to be honest I didn’t even realize it was stuffed until I went to eat it. I actually thought it was made out of lentil and potatoes, however it was still fantastic. I really like the profile of the flavors together and it isn’t often that I eat Indian food so for me it was definitely a nice treat and something I would get again. 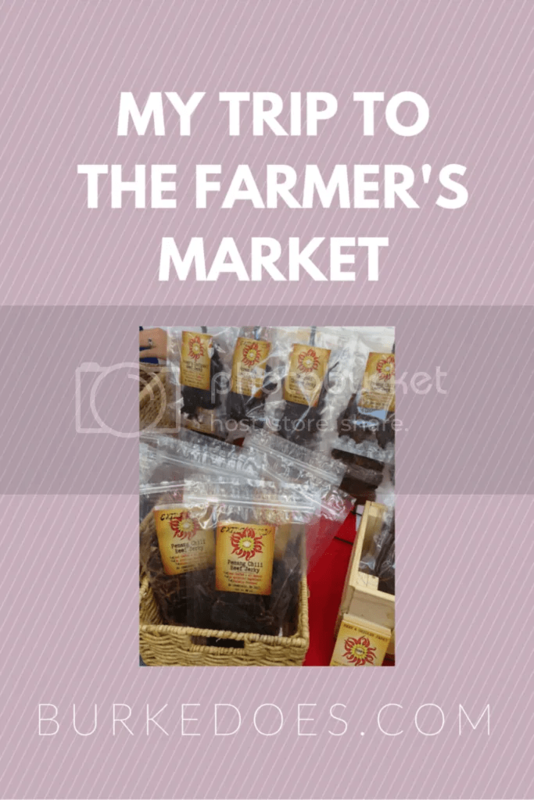 After Nisha’s, I went to check out Novae Gourmet which had a table covered in different types of homemade jerky. Now, I love every kind of jerky I have tried: turkey, beef, salmon, etc. 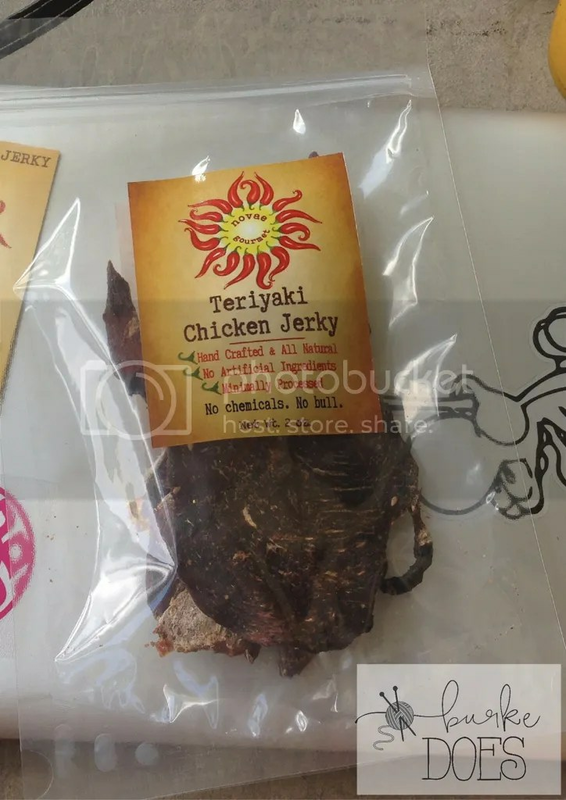 The lady working had recommended the Teriyaki Chicken Jerky to someone else and, knowing that I love chicken teriyaki, I was definitely ready to try it. I thought it was sort of expensive – $8 for a 2 oz bag – but it wasn’t enjoyable. The jerky itself seemed like it was sliced too thin making it hard. It wasn’t super-chewy-hard, it was more like the nature-valley-oats-and-honey-bar-kind-of-hard. It also wasn’t very flavorful. It was actually very disappointing.